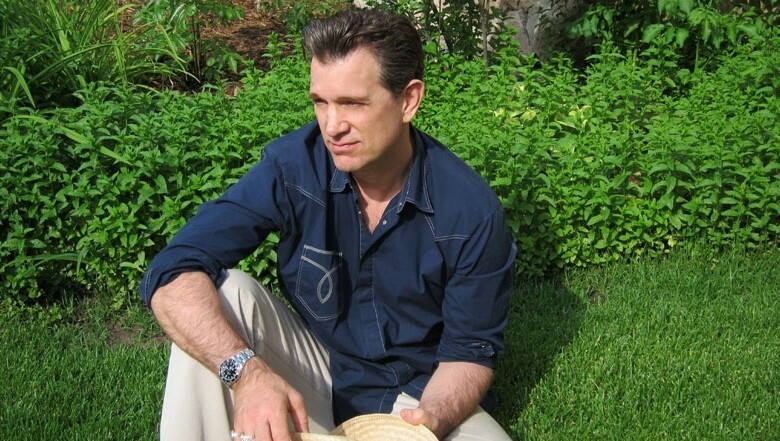 Chris Isaak (born June 26, 1956 in Stockton, California as Christopher Joseph Isaak) is an American Rock’n’Roll singer, songwriter, and occasional actor. Isaak’s music can be described as a blend of country, blues, rock’n’roll, pop and surf rock. He signed a contract to Warner Brothers Records in 1984 for his first album “Silvertone”. Isaak’s contract was renewed in 1988 when Warner moved him to their Reprise Records label. His best-known song is “Wicked Game”. Though released on the 1989 album “Heart Shaped World”, an instrumental version of the song was later featured in the David Lynch film ‘Wild at Heart’ (and also years later in the 2000 film The Family Man). An Atlanta radio station DJ began playing the full version and it quickly became a nation-wide top ten hit. The music video for the song was directed by Herb Ritts and was a big MTV and VH1 hit; shot in black and white, it starred Isaak and model Helena Christensen rolling on the beach, embracing and whispering in each others’ ears. In 1999, Isaak’s “Baby Did A Bad, Bad Thing” was featured in Stanley Kubrick’s final film Eyes Wide Shut, starring Tom Cruise and Nicole Kidman.